MediaWorks > Blog > The Battle for Customers and Proven Strategies. The Battle for Customers Can Be Won with a Successful Internet Strategy. Customers are the lifeblood of any business, no matter what type of business you might own and operate. Without customers, you have no business. 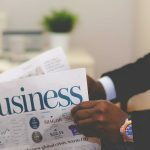 However, you’ll find that getting those customers into your door, or to visit your website or to even remember your business’ name can be quite difficult. Today, consumers are bombarded with marketing messages every day, all day! So how do you make your company stand out from the crowd? The right internet strategy is the key. In today’s world customers start their search and research by looking at your website. And unless YOU are impressed with it, the design, the words, the headlines, the things that are emphasized, it demands a redesign! Now an important fact: The average web visitor only stays on a website for 10 to 20 seconds. Are you making the most of those 10 seconds? 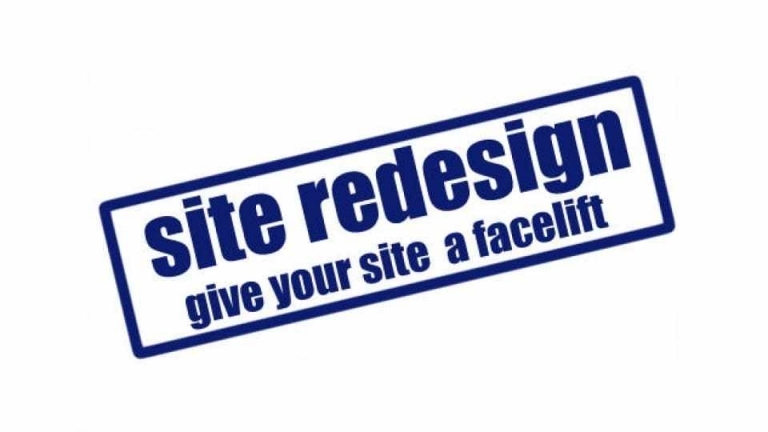 A site redesign, with an eye towards user experience, is the best tool you have to generate interest with a new prospect. Website user experience can get overly complicated. Don’t let it! Navigation – will you be using faceted navigation, a more traditional drop down navigation, or a blend of both? Site search – how will you optimize your site search function? Where will it live on the page and what will feed into it? Lead generation tools – what’s the goal of your website? Are you looking to capture leads? If yes, then your lead form should be short and easy to access. Personalization – how can you create a personalized experience? 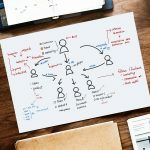 Recommendation engines – along with personalization, does it make sense for you to showcase recommend products and/or content? What it comes down to is are you meeting the needs of your web users? Are your web visitors finding what they need on your site? Are they able to drill down to additional information in a quick, natural manner? Are you connecting with your audience with the right tone and imagery? Perhaps most importantly, are your web visitors intrigued enough to want to learn more and are they able to easily find your contact information? When you think about it that way – creating the best experience for your audience, it makes a whole lot more sense. After all, we all know how important first impressions are; it’s no different for your website except that you might only have those 10 seconds to really hook your audience so you can convert them to customers! Next Up: What do you want your website to actually do for your company? Next Next post: Social Media – do you need it? 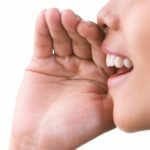 Previous Previous post: My whole business is word of mouth – why do I need a website?